If you are looking to login to your School or Association account, please follow this link or click on the ‘National Competitions‘ tab. This is also where you can view fixtures and results. 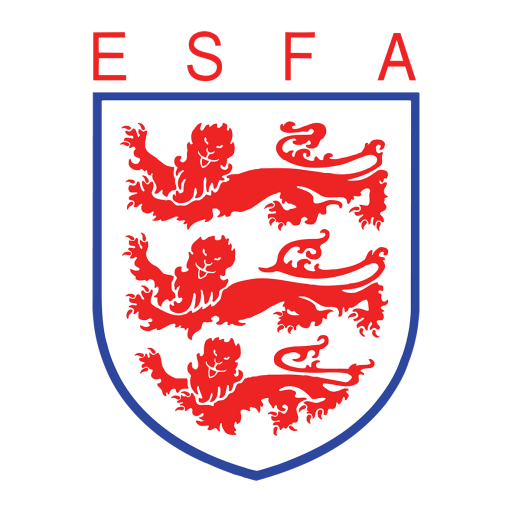 We hope you enjoy exploring the new ESFA site – please contact us if you are unable to find the information you are looking for. Worried about a child’s welfare? Contact your Association’s child welfare officer, the national child welfare officers, Childline or CEOPs.